Every week, tens of thousands of people attend SMART meetings in 23 countries across the world. 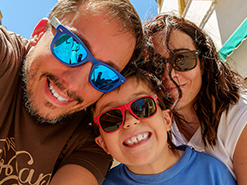 They’re engaging in an evidence-based, four-point program that offers people the tools to create a life beyond addiction, within the framework of free weekly group meetings – either face-to-face or online. In 2019 SMART Recovery reached two major milestones, entering its 25th year and holding more than 3000 meetings worldwide – a figure that has quintupled over just eight years. SMART Recovery International (SRI) has been formed to provide worldwide oversight and support to SMART Recovery operations in all of its member countries, as well as to create and implement a strategy to grow the program worldwide. An important part of SRI’s mission is to introduce SMART Recovery to people in many other countries who could benefit from its self-empowering program and meetings. 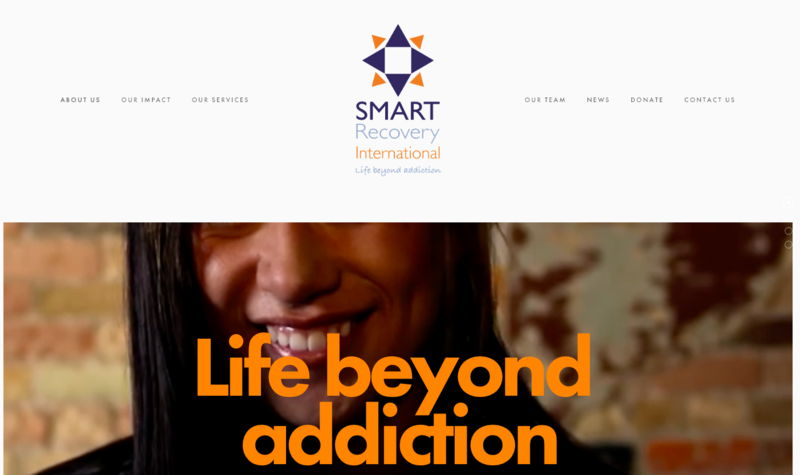 Visit the SMART Recovery International website for more information.